For many tradesman, dealing with suppliers is just another part of the job. But for Rob Burch, a fascias, soffits and guttering specialist from Rainham in Essex, it was an opportunity. Rob’s knowledge and experience was even recognised by City & Guilds, when he was asked to help write questions for the body’s examinations, helping to test the newcomers to the industry to make sure they were up to scratch. 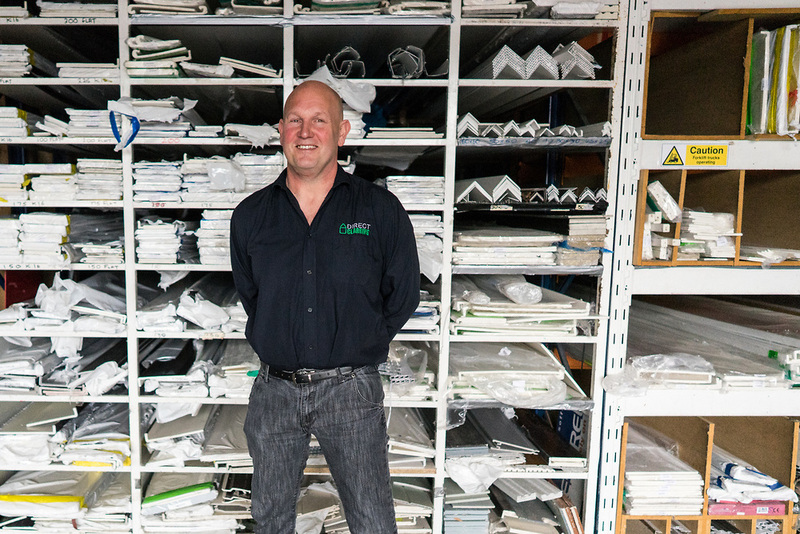 It all shows that from being a sole trader to a business mogul, being a good tradesman takes on many different forms. But whether he’s behind the till or up a ladder, Rob knows that good work will always be appreciated. Your opening message is your chance to make a good first impression: “The first message is really important, you don’t have to spend a long time on it, but if you can just show that you’ve read their job post and talk about it properly, it can help you stand out against all the other people being shortlisted”. My electrical job was done on time and very effeiciently by Mr Keith Burrell of Shenfield, Essex. Many thanks Keith.